A 2018 Tesla Model 3 electric vehicle is shown in this photo illustration taken in Solana Beach, California, U.S., June 1, 2018. 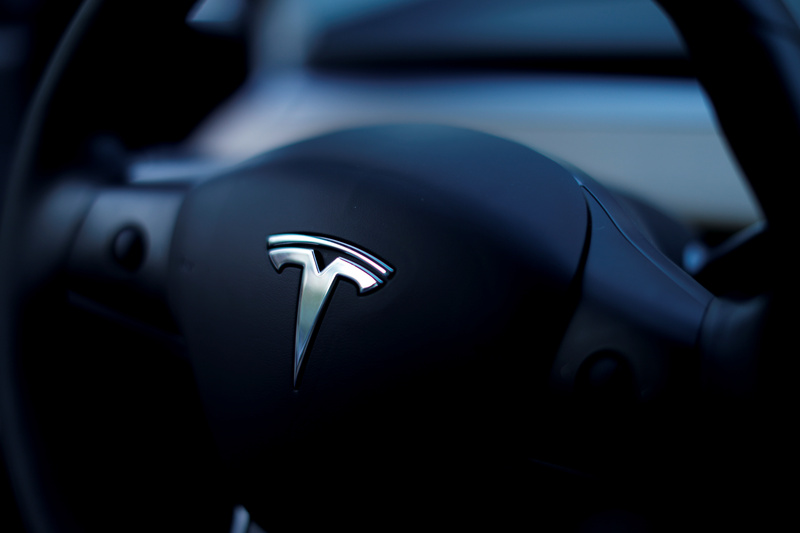 Tesla on July 2 said it produced 5,031 Model 3 sedans in the final week of June, just beating the oft-postponed target Chief Executive Elon Musk had set earlier in the year. The company intends to increase production of the mass-market vehicle to 6,000 a week by the end of August. “I think we just became a real car company,” Musk wrote in an email to employees, according to Bloomberg. Tesla made 28,578 Model 3s in the three months to the end of June. During the quarter the company twice shut down production for about a week to upgrade systems. Tesla also made 24,761 Model S and Model X luxury vehicles during the quarter. The company reaffirmed guidance that it expects to hit positive GAAP net income and cash flow in the third and fourth quarters.